Back to Natural reveals the truth about hair, politics, and racial identity in Black communities and beyond. Directed by New York City based Clinical Psychologist Gillian Scott-Ward, this film is a powerful call for healing that takes a grassroots approach to exploring the globalized policing of natural Black hair. 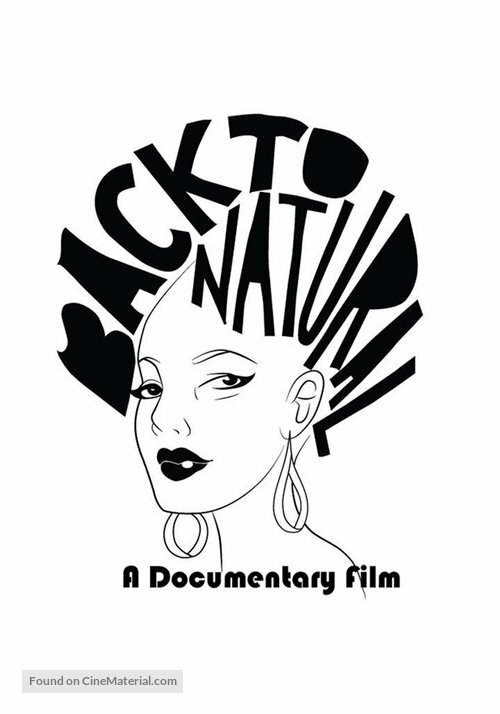 Filmed in New York City, Philadelphia, Paris, And Cape Town, this documentary explores universal aspects of the Black experience and the "New" Natural Hair movement. Join us on this journey of discovery and enlightenment while celebrating our history and natural styles that are taking the world by storm.